Before he became one of America’s most powerful and wealthiest businessmen and before he launched his presidential campaign in 1994, Ross Perot was arguably the greatest salesman in IBM’s history. He was so good, in fact, that one year he achieved his annual sales goals in January! It’s reasonable to assume that Perot, even in his worst year, never experienced the anxiety of many B2B salespeople leading up to the holiday season. Q4, the fourth quarter, represents the home stretch for those striving to meet their yearly quotas. It’s a challenging time because buyers are often distracted, begin to take time off and may have exhausted their budgets. Some salespeople offer large and intricate solutions that require months for a customer to finalize an agreement. In those cases, it’s best to focus on next year; you simply don’t have enough time to close. But it’s possible to reel in less complicated deals if your strategy is sound and you’re determined not to let the fish wriggle off the hook. Instead of cold calling or pursuing blind leads, concentrate on prospects you’ve already contacted and maybe former customers. They might be open to upselling or may have some 2016 money left to spend and your inquiry is perfectly timed. Hopefully you’ve taken advantage of marketing and selling through social media – an avenue that many salespeople often ignore and underestimate. Online networking may be a bit intimidating for some veteran sales professionals. But there’s really nothing to fear; understanding the power and potential of social selling is half the battle. 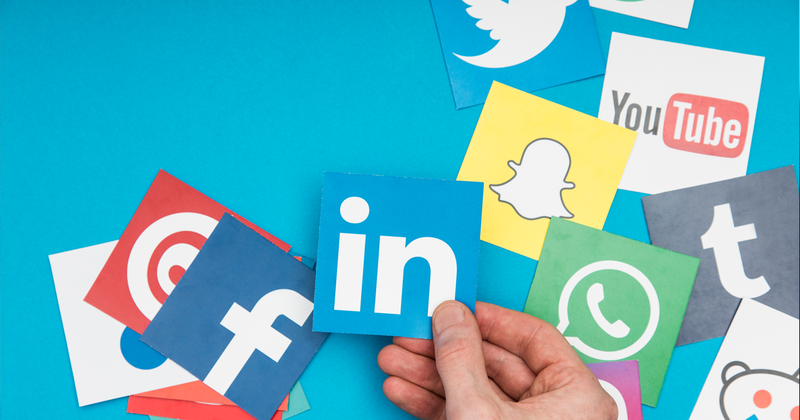 Belew says you first have to understand the strengths and weaknesses of social platforms such as LinkedIn, Facebook, Twitter, Google+, Pinterest, YouTube and various blogs. Social selling, she explains, requires a serious commitment of time, money, personnel and technology. Determine how many social media conversations you wish to have in a week. And follow through. Who knows? Maybe a social selling initiative will help you close out Q4 with a flurry. At the very least you’ll get a head start on establishing a strong foundation for next year. You might even end up like Ross Perot.